Beautiful wooded lot tucked in the Aspen trees at South Shore at Stagecoach Lake. 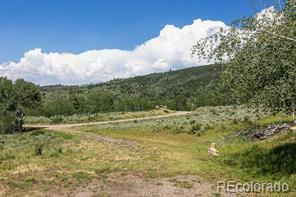 Beautiful lake views and nice homesite. Well drilled 10/09 at 8 gal per minute. Ready to build now!